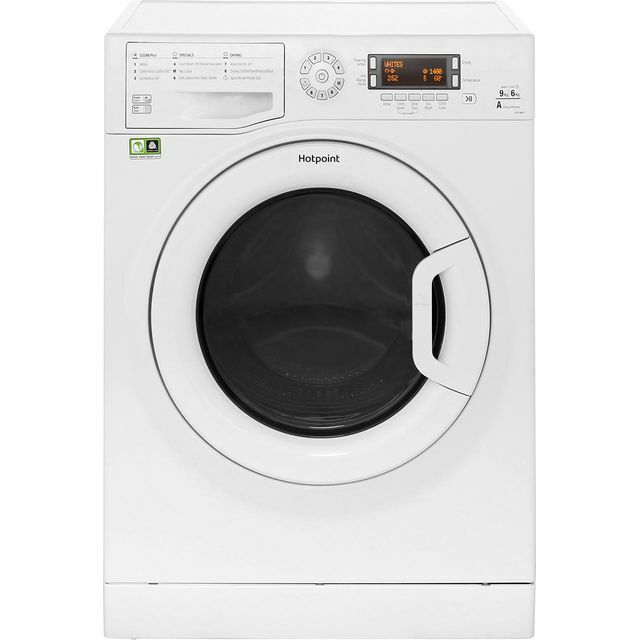 Leave every outfit spotless with this washer dryer from Hotpoint. 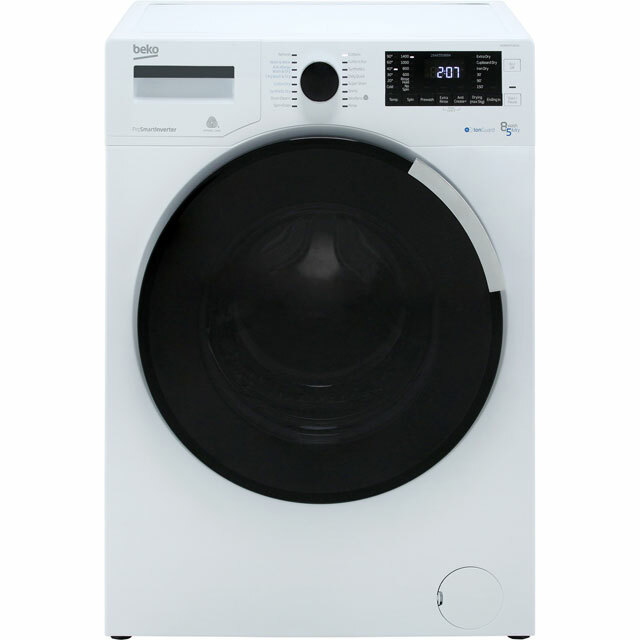 Thanks to its 8kg drum capacity, you’ll have no trouble working through the laundry pile in medium-sized households. It has an A energy rating too, which means it’s really kind to the environment, and it also has an estimated annual energy cost of £167.55. If some of your clothes need an extra-deep clean, just select the Anti-Stain option to leave everything beautifully fresh. This activates the detergent straightaway while controlling the temperature and drum movements, removing 20 of the most stubborn stains in just one wash. 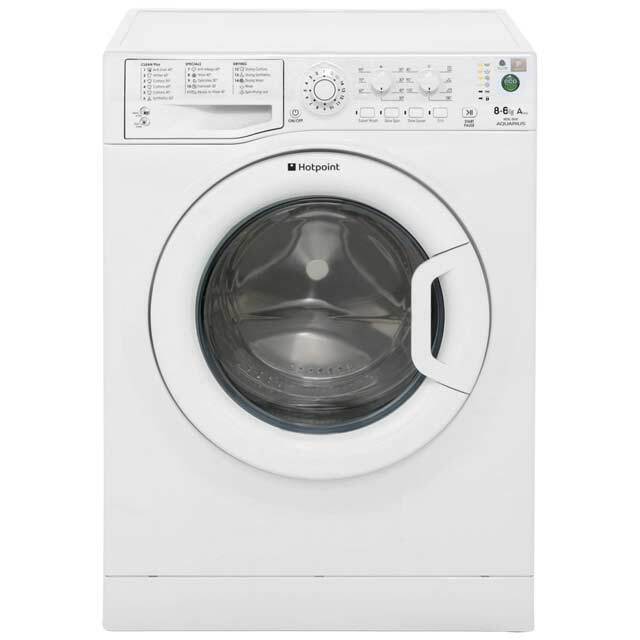 Totally satisfied with my new hotpoint washer dryer. Really impressed with how quiet it is especially on the fast spin, replaced my old noisy machine. Plenty of choice on wash programs. Better drying than my previous machine. 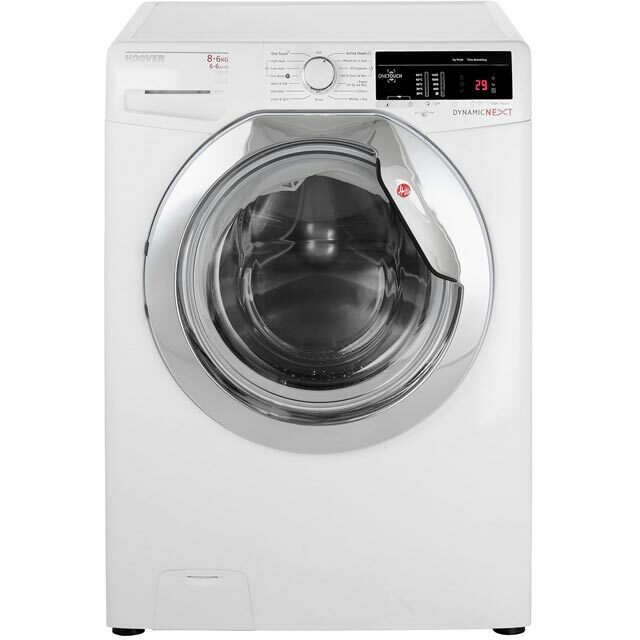 Recently moved into my first property so needed to purchase my first washing machine. Can't fault this product, good value for money. Very quiet washing and drying. Only downside is that the drying cycles are very long but overall great product. 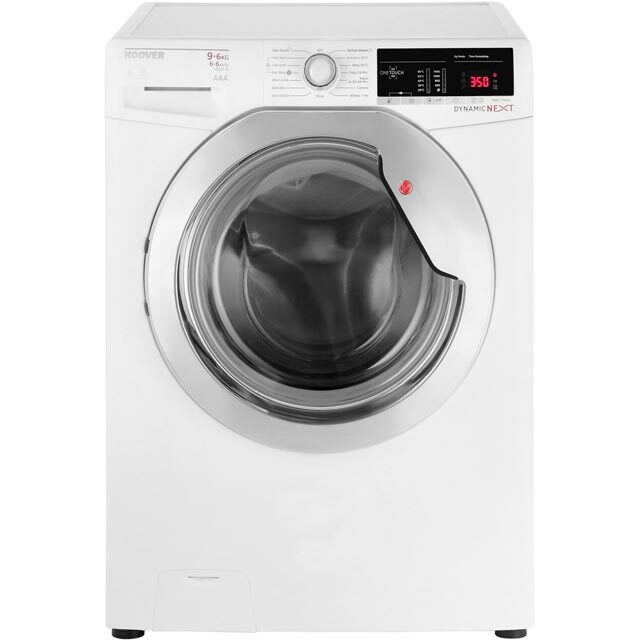 We needed to replace a washer dryer in a rental property and this fitted the bill at a reasonable price. AO delivered as always and installed/took away the old machine and it is all as hoped.